Experience a beautiful Outer Banks sunset over the Sound! Book your evening sunset cruise with us today. Please use the form below to reserve your time on the water! A sunset cruise begins at 6:00pm – 8:00pm. Cost is $300 (Up to 6* people), please reserve your date by using the calendar below. 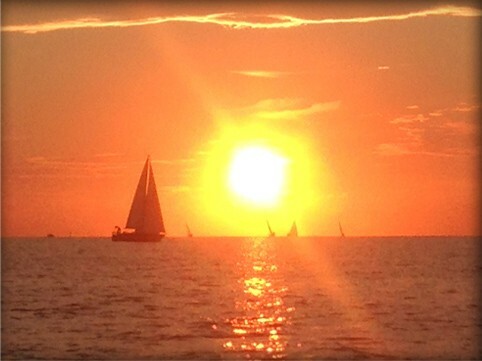 OBXPontoonMan requires 1/2 deposit ($150) to reserve your evening sunset cruise charter.